Little known by the general public, the private initiative in Italy to commemorate the memory of the Italian campaign and the Battles of Monte Cassino must be saluted. The website www.dalvolturnoacassino.it, created and administered by Valentino Rossetti is entirely devoted to the fighting at Cassino. 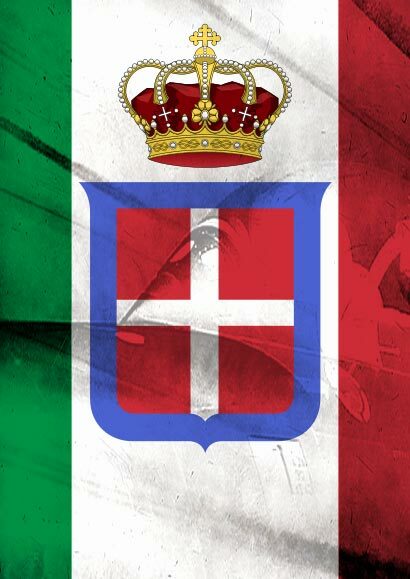 This is a reliable and very comprehensive site on the Italian campaign, in Italian. In 2007 Alberto Priero wrote a comprehensive article on the Battle of Belvedere and carried out research work on the Italian campaign, by comparing the sources of the German OKW (High Command of the Armed Forces) with French official sources. Captain Livio Cavallaro wrote a comprehensive work on the Battles of Monte Cassino in which the German and Allied strategies are compared. Roberto Molle has organized a certain number of commemoration ceremonies at Cassino and has also created a website dedicated to the battles of Cassino. Lastly, it is also worth noting that enthusiasts have been able to collect certain relics of the fighting at Monte Cassino and have opened private museums. While these are certainly modestly funded, they undoubtedly compensate for the poor level of public involvement in the commemoration of these battles. Florimondo Michele Palma has created a museum dedicated to the fighting at Pantano (the “Gustav Line”) in Filignano, a village near Venafro.